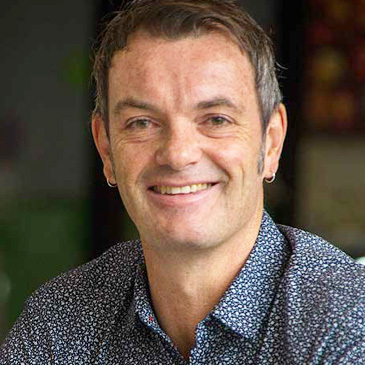 Richard Shaw is Professor of Politics and a Director of the Bachelor of Arts at Massey University, where he teaches courses on politics and public policy in Aotearoa New Zealand. His main research interests concern the impact of government Ministers’ political advisers on democracy, and the political consequences of the decline in voting amongst young people. He enjoys teaching his students Turangawaewae: Identity and Belonging in New Zealand. When not doing that stuff he cooks, reads and surf-casts for kahawai off Foxton beach. Richard holds a Bachelors in Social Work, a Master of Arts and PhD in Politics from Massey University.